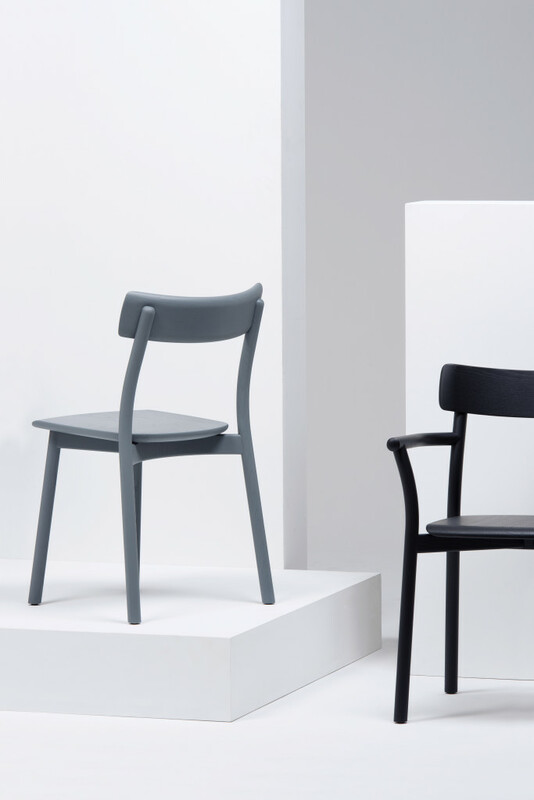 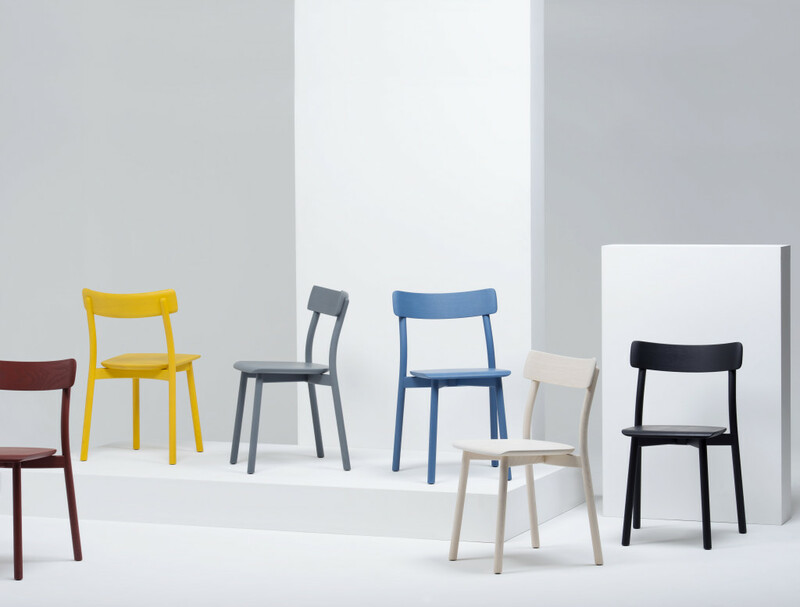 As with many words, CHIARO has several definitions: clear, bright, and straightforward.Chairs by nature are straightforward – the proportions of a seat and back suggest a place to sit, and regardless of their formal language, most of the time we know what to do with them. 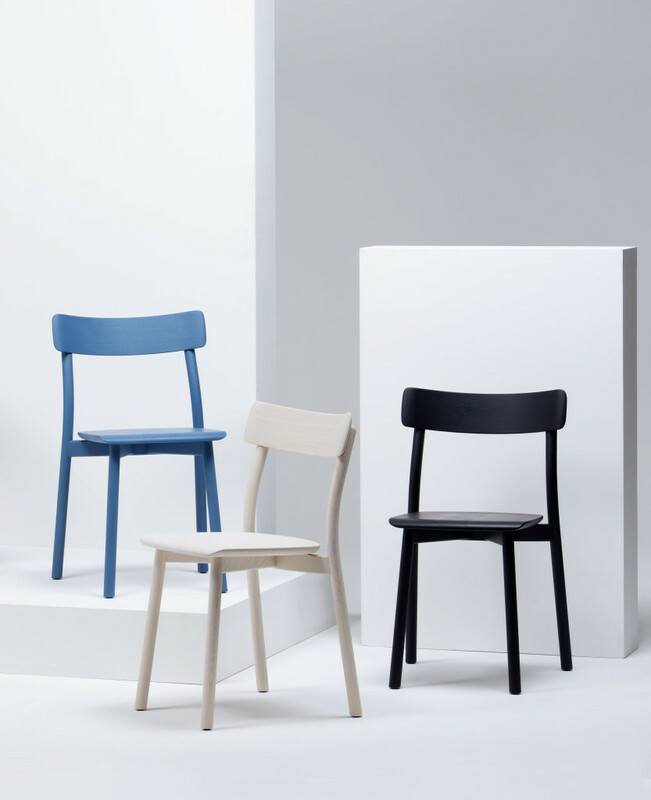 Beyond physical function, furniture has a powerful ability to transform atmosphere.Sophisticated manufacturing technology and handcraft give Mattiazzi the rare ability to shape wood in almost any form. 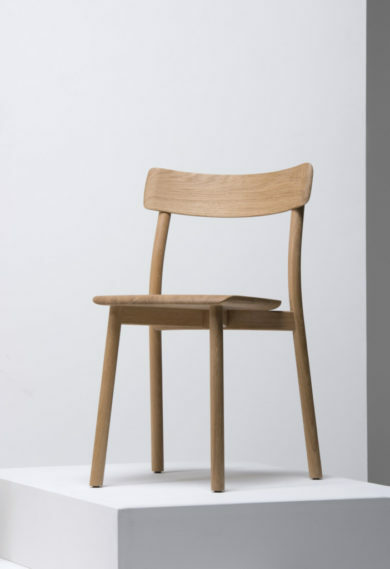 Although I was extremely tempted to explore those boundaries, CHIARO is not a radical chair. 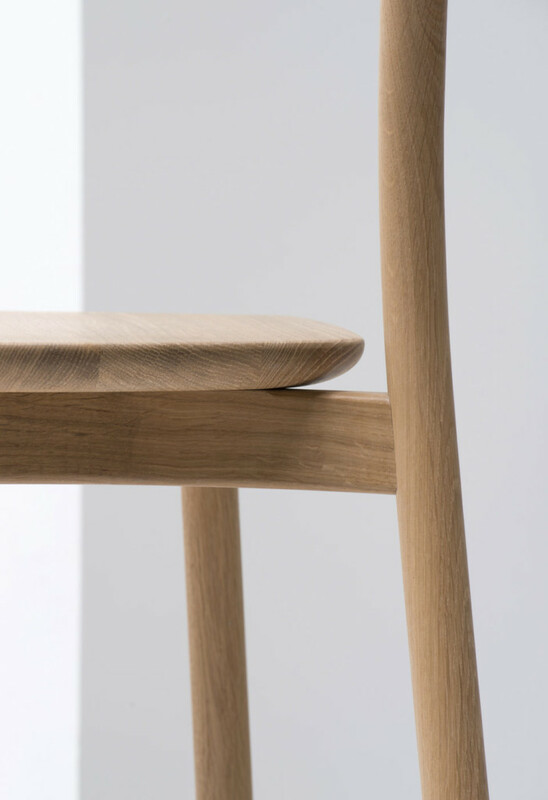 The connections between the parts are direct and uncomplicated, and the structure under the seat (perhaps the most unique aspect of the design) evolved from an intention to simplify the joinery while reducing the total number of parts.